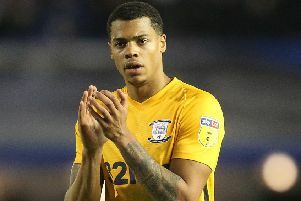 Preston North End are back in Championship action when Blackburn Rovers visit Deepdale on Saturday. Look back on all Wednesday's news as it happened. Hit F5 or refresh for the latest.